Northern Eyes Optometry in Terrace that’s second to none. Our optometrists deliver peace of mind through the latest eye technology. Your vision is your most precious sense. We help protect it. We see each and every patient as someone with unique eye care needs. Your test will include a thorough eye health evaluation along with the best solution to all your eye care needs. We fit contact lenses and our optometrist does not restrict your choice to just one type, brand or design of lenses. We carry a variety of contact lenses. We are located in Terrace, BC. Our eye care delivers more than just glasses, contact lenses or a quick eye test. We deliver peace of mind, about your most precious sense, your vision. Through years of experience and the latest eye technology, our compassionate optometrist team provides a service that is second to none. Book a comprehensive eye test. Optometry is our Passion. We commit to creating individual eyecare solutions which improve our client’s lifestyles with excellence in customer service, quality products and expert professional advice. 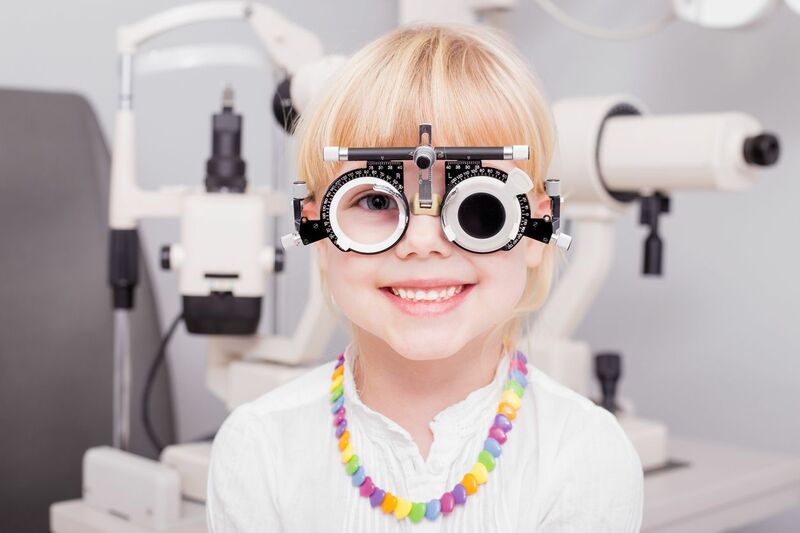 With our state of the art technology and our honest, expert service, our optometry and dispensing staff will give you an enjoyable experience which will identify your needs and present you with solutions that will work. The ambience of Northern Eyes Optometry is based on a welcoming, friendly, relaxed but still professional customer service. Whether it is the décor, location, product range or staff, as soon as you walk through the door, you will realize that Northern Eyes Optometry has something special to offer. At Northern Eyes, we aim to bring you the highest standards of service and expertise. © 2018 Northern Eyes Optometry. All Rights Reserved.